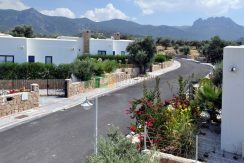 These fabulous, Mediterranean-style bungalows are right next door to the famous, sandy Alagadi Turtle Beach of North Cyprus and just 10 minutes from Kyrenia. 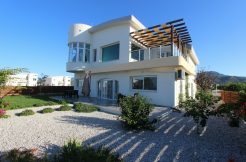 Close to the 18 hole Korineum Golf Course and spa, they are set in generous sized plots with option for private pool, and are amazingly affordable given the prime beach-front location. There’s something for everyone in this location – nature lovers can even join the baby Turtle watchers in the summer. 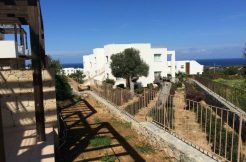 Soak up the sun on your private roof terrace with sea and mountain views or wander down to the sandy beach and café nearby. 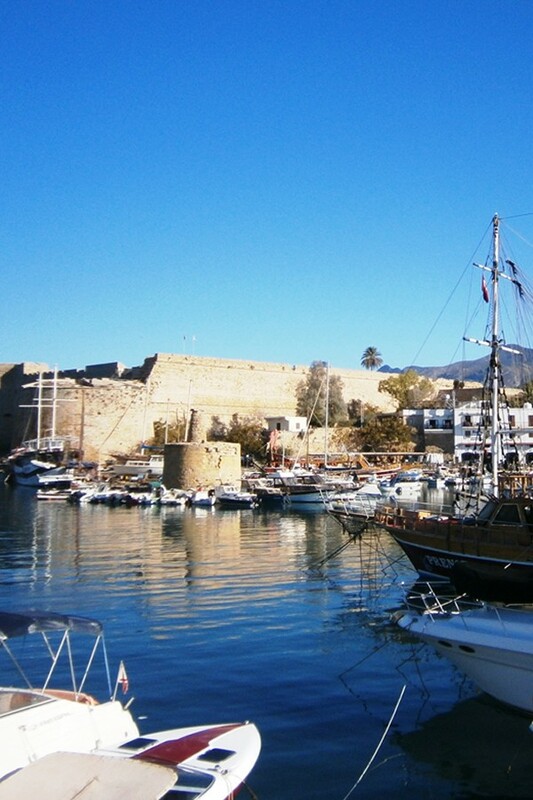 Take a drive to Kyrenia with its lovely harbour for the full range of shops, restaurants and leisure facilities. 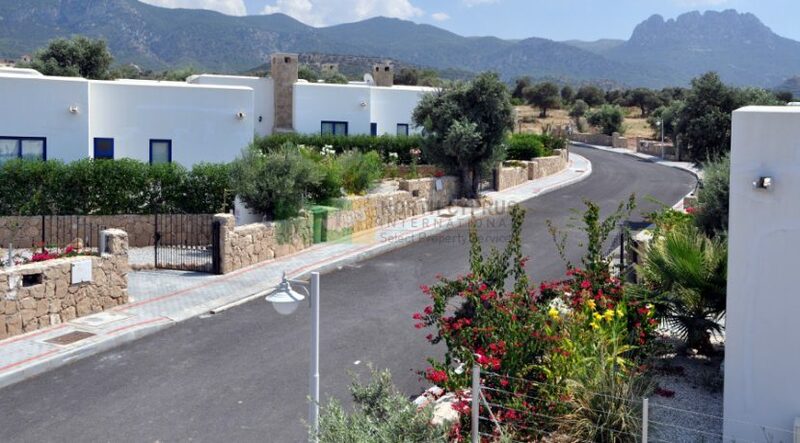 Reserve this unique property for only £30,000 with payment plans available and choose from the duplex villa or single storey bungalow style with option to personalise the interior of your new home – ready in just one year! 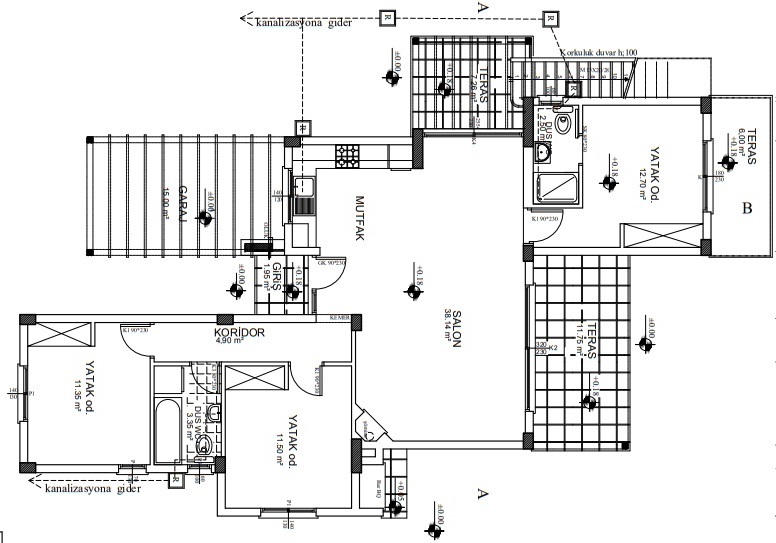 Only a limited number are available so call our UK or TRNC offices of North Cyprus International now on +44 207 112 8086 or +90 548 861 0600 for a free inspection visit or to view the show home now.